Different material scales in composites. New approaches to improve functionality are important. 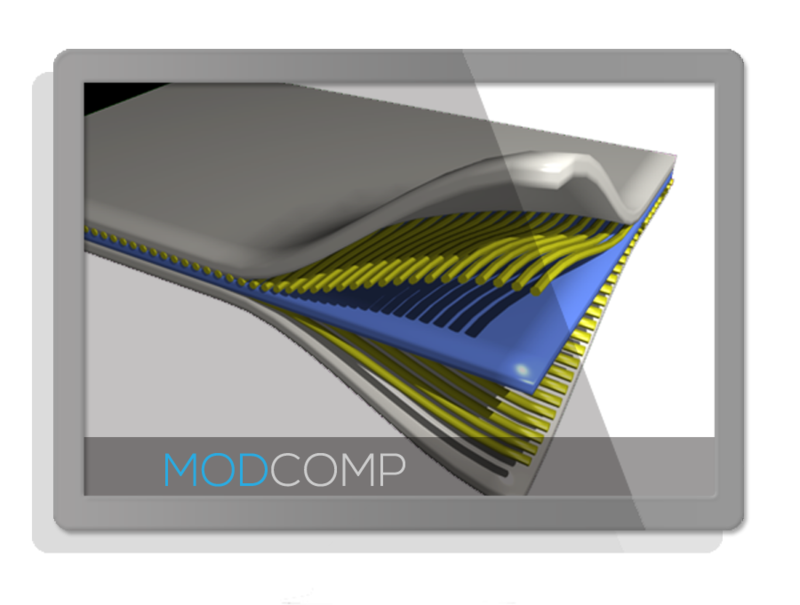 Limited multi-functionality has often prevented composites from being more widely adopted. 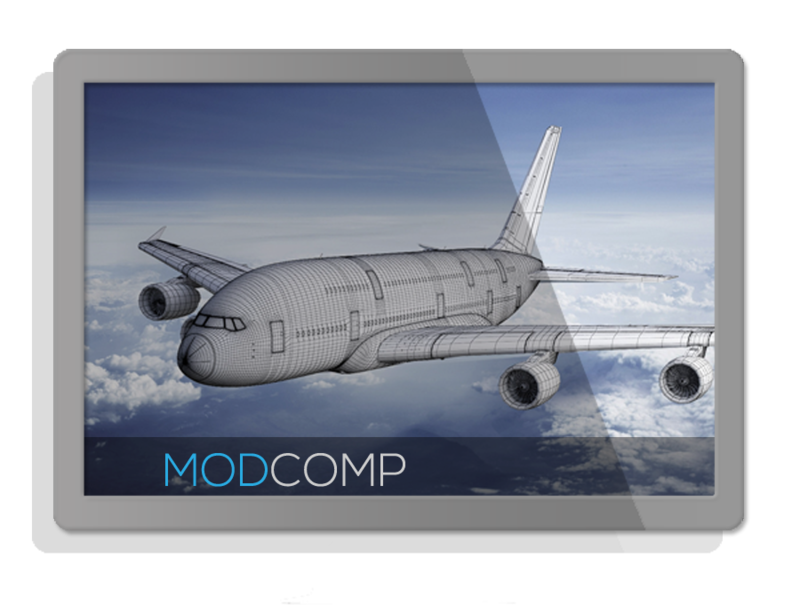 In the aerospace industry metals are still incorporated into structures to impart mechanical integrity and electrical conductivity. It is well known that some surface treatments etching the fibre surface may enhance fibre/matrix interface adhesion and hence the stress transfer within composite due to increased contacting area and possibly strengthened bonding. However, etching can also adversely affect the strength of fibres. The final properties of the fibre-based materials depend on the net contribution of these two opposing effects. It is therefore imperative to optimize the method and extent of treatment to gain the maximum possible enhancement in the performance of composite. 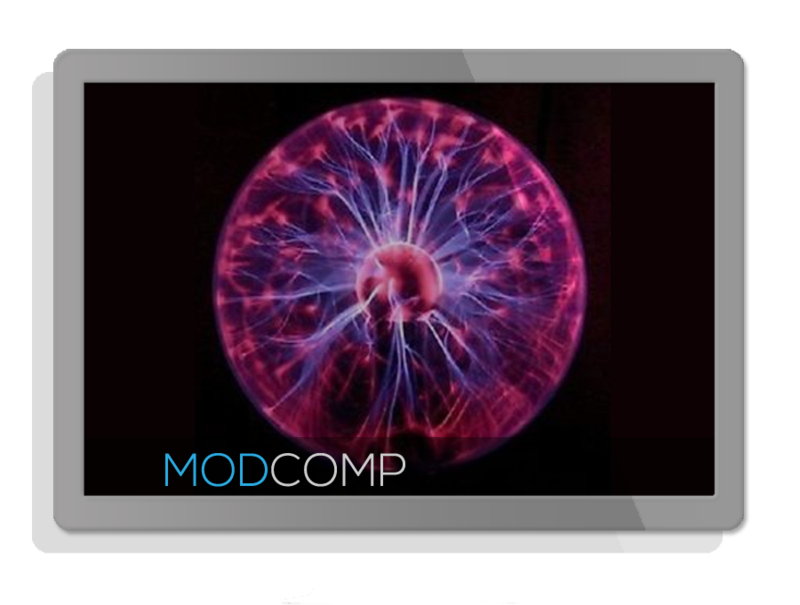 MODCOMP will provide new approaches to improve functionality in particular electrical and thermal properties as well as structural performance of fibre-based materials, by integrating nanostructures and/or using environmentally-benign surface treatment technologies. Fibre based material for high value, high–performance products at reasonable prices with improved functionality and safety, represent a challenge for materials science and engineering. Although CFs are much more expensive than glass fibres, they are often used in lightweight, high-strength composites where there are limited alternatives. It has been reported by GE Energy Blades that CF for wind blades costs $20/kg to $30/kg, which is 15 to 20 times greater than the cost of E-glass fibre1.However the superior mechanical properties combined with multi-functionality still make CF-based materials the primary option. 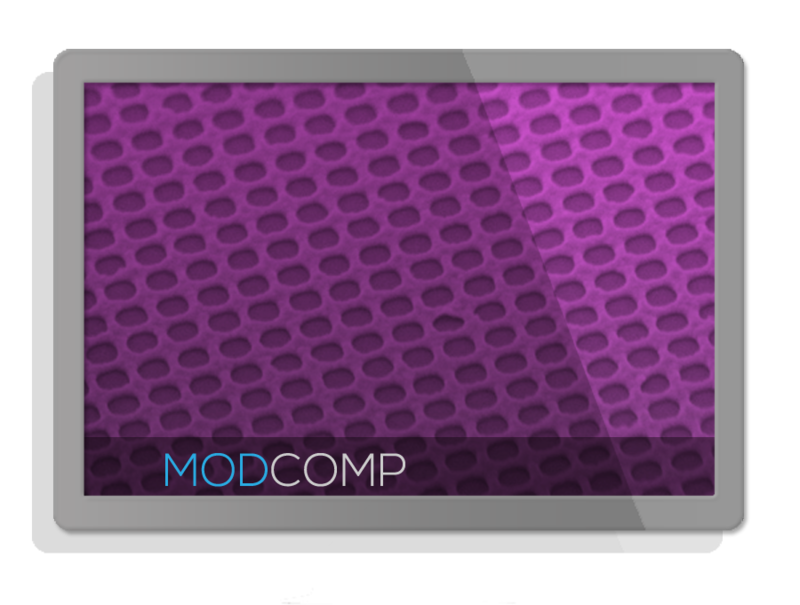 The MODCOMP proposal will focus on the desire for fibre-based materials for high value, high performance products by demonstrating the successful development of functionalized fibre-based composites for a range of industrial applications. The reduced cost of CFs will be addressed by optimizing the fraction of fibres present in the composite without a detrimental reduction in performance. This will be achieved by the introduction of small quantities of nano-fillers, which can significantly improve the overall functionality of the final product with a competitive total price. Techniques will be favored which allow environmentally friendly processing, based on reduced process temperatures and less environmentally challenging chemical routes. For example, one of the processes to be developed will be based on deposition of CNFs aqueous suspensions using spray-gun method in controlled environment, avoiding toxic solvents. 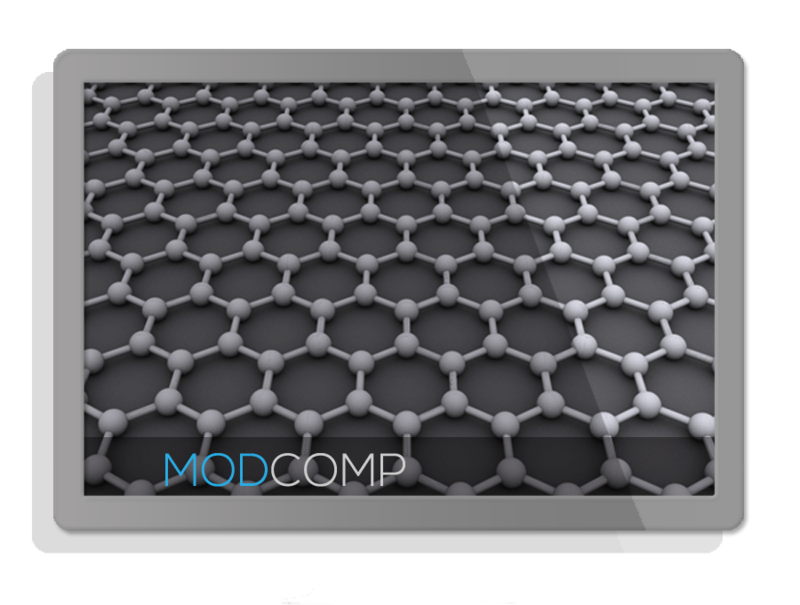 MODCOMP will promote safe-by-design approaches of carbon-nanostructure integrated fibre-based materials, aiming at control/tailoring of structural integrity, multifunctionality and sustainability at scales through nano- to macro-. Nanosafety analysis will be undertaken through the project. Cost effectiveness and commercial potential of innovativeness compared to state-of-art. Increased mechanical performance by inclusion of nanomaterials will result in the reduction of the number of micro fibres needed in a composite, contributing to a substantial reduction in the manufacturing costs (~20%) and further reduced weight. The global composite market is predicted to expand in the coming years. Aerospace, Transportation, Wind energy, and Consumer goods segments are expected to grow the most in next four years (2015-19). Currently, CFs are mainly used in applications where high mechanical performance and lightweight are the most important factors, not primarily the cost. Bearing this in mind, the market is still predicted to grow extensively in the coming years. 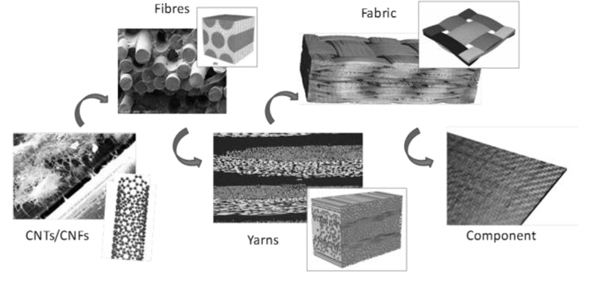 However, the development of multifunctional fibre composite materials is likely to open the market to a range of new industrial sectors, not yet utilising this technology. 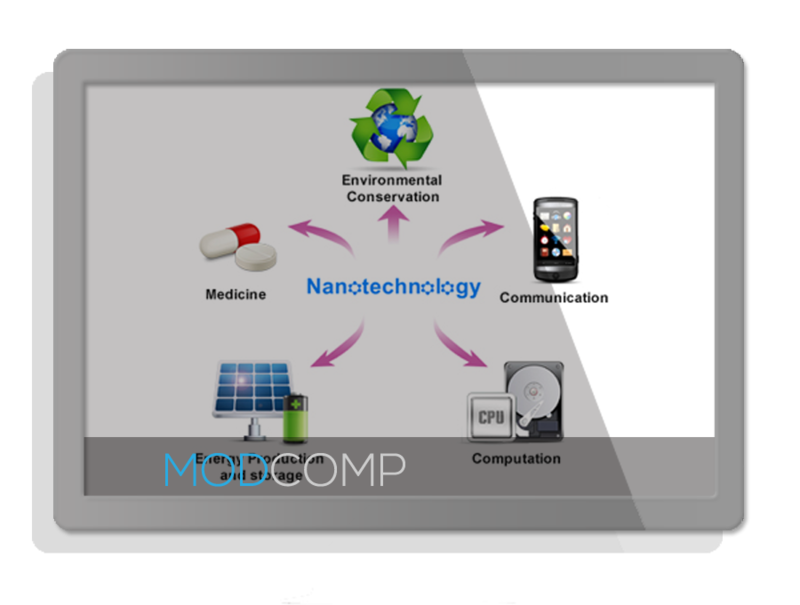 MODCOMP will develop demonstrators of fibre-based materials with reduced environmental impact and cost but enhanced processing flexibility in order to provide an alternative material for a wide range of industrial applications. Currently increasing number of space-rocketry structures are being manufactured from CFs. Therefore, the biggest part of Spacecrafts (SC) and Long Vehicles (LV) structures is further expected to be replaced with carbon structures. Further gaining in composites performance, such as multifunctionality, will have a significant impact on the increasing use of such materials for Space applications. Further information is included in the Business Plan. The output of the project will be the generation of high performance fibre-based material prototypes that address to the end user requirements, which have demonstrated improved performance compared with currently traditional materials. In order to validate these new multifunctional materials for ease of processing/ production and fabrication of complete products, this project will demonstrate its mechanical stability, fabrication and validation procedures. 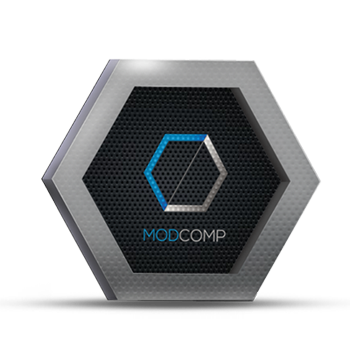 The MODCOMP materials will be suitable for technical, high value, high performance non-clothing engineering and structural applications.